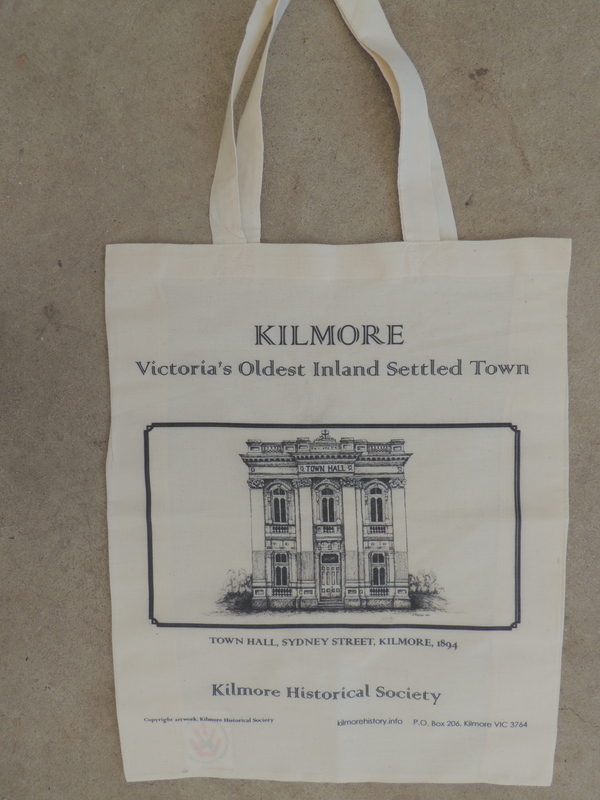 Kilmore on the Sydney road is the story of a small country village, borough and Shire in Victoria. It is also a tribute to the pioneers who settled the district and struggled courageously to tame the land and give their children a better life than that provided by England, Ireland or Scotland. 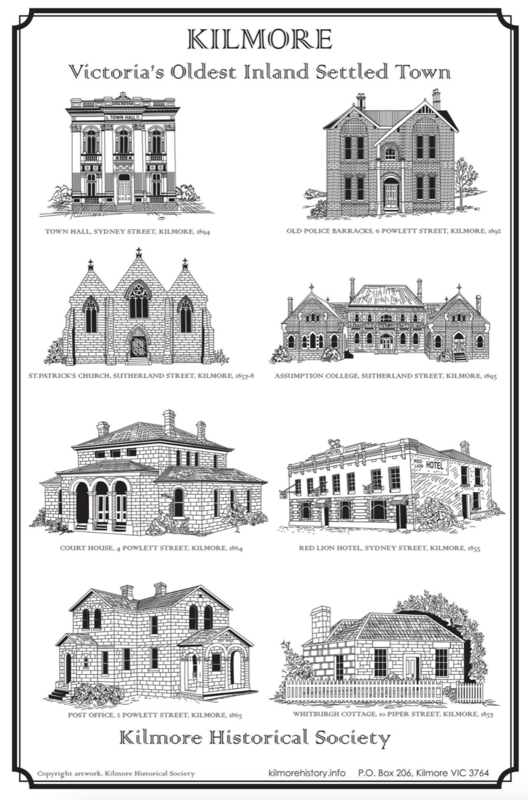 How the pioneers built Victoria’s oldest inland town is entertainingly outlined in this book, from Hume and Hovell’s 1824 explorations to today’s development of a desirable rural environment close to Melbourne. Just some of the families remembered here include the Beveridges, Bossences, Butlers, Castles, Clancys, Crossleys, Drurys, Goods, Hudsons, Hunts, Kinnears, Meades, O’Donoghues, O’Dwyers, Smeatons, Stills, Stimsons, Sugdens, Taylors, and Trainors. 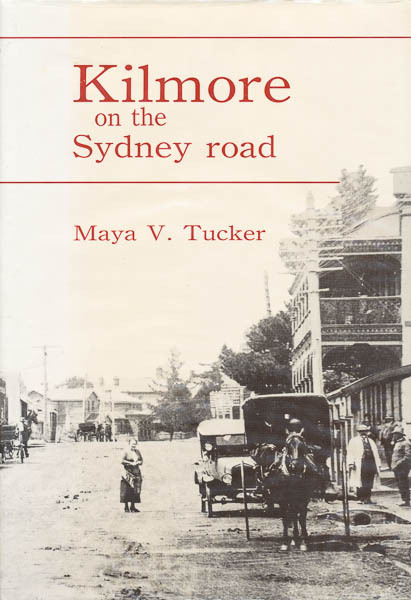 Kilmore on the Sydney road by Maya V. Tucker was commissioned by the former Shire of Kilmore to mark its 150 years of history. It was published in 1988 during Australia’s Bicentennial year.